Are Algerian airlines planes taking off without maintenance checks? In just 24 hours, two Air Algérie aircraft were forced to turn back following technical incidents. The situation illustrates the fears expressed by striking maintenance technicians who have announced that the company’s airplanes take off without prior checks. 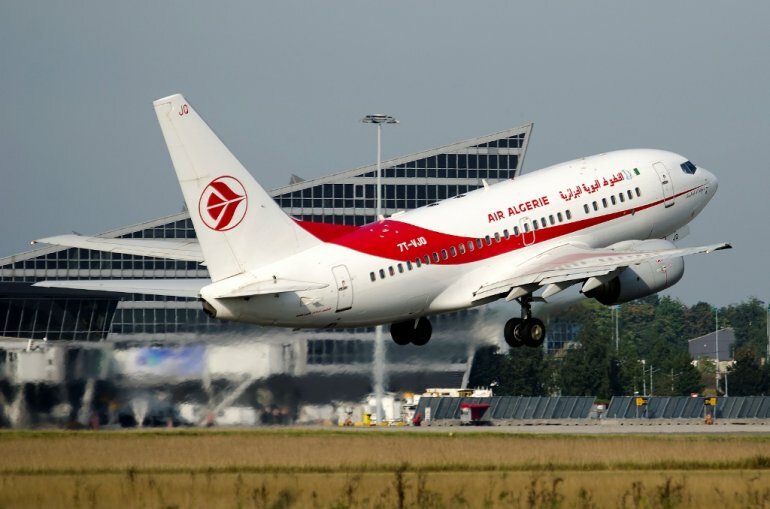 Head of the Union of maintenance staff at the Algerian airlines, Air Algérie, warned a few days ago that Algerian aircraft would take off without ground control because of the technicians’ strike. He unveiled worrying facts accusing the airline of putting the lives of passengers at danger as planes take off without maintenance checks. Such statements further deepen the crisis at Air Algérie where a series of corruption scandals, delays and mismanagement put the state-owned company on the edge of bankruptcy. The maintenance staff union SNTMA is putting yet another nail in Air Algérie coffin by staging the strike, meaning that planes are taking off without necessary checks. The staff on strike has held the leadership of the company responsible in case accidents happen as they accuse the senior management of refusing to meet their demands. The crisis hitting the carrier has prompted the government to inject $2 billion to pay debt and acquire new aircrafts but the company remains crippled due to a lack of strategy and vision. Air Algérie is also not doing enough to improve its services. Skytrax certified it with only a 2-star airline rating for the quality of its onboard product and staff service. Algeria’s flag-carrier currently deploys 58 passenger planes: 25 Boeing 737-800s, two 737-700C convertibles, five 737-600s, three 767-300s, 12 ATR 72-500s, three ATR 72-600s and eight A330-200s. Posted by Hafid El Fassy on November 19, 2018. Filed under Business, News, Zoom. You can follow any responses to this entry through the RSS 2.0. Both comments and pings are currently closed.